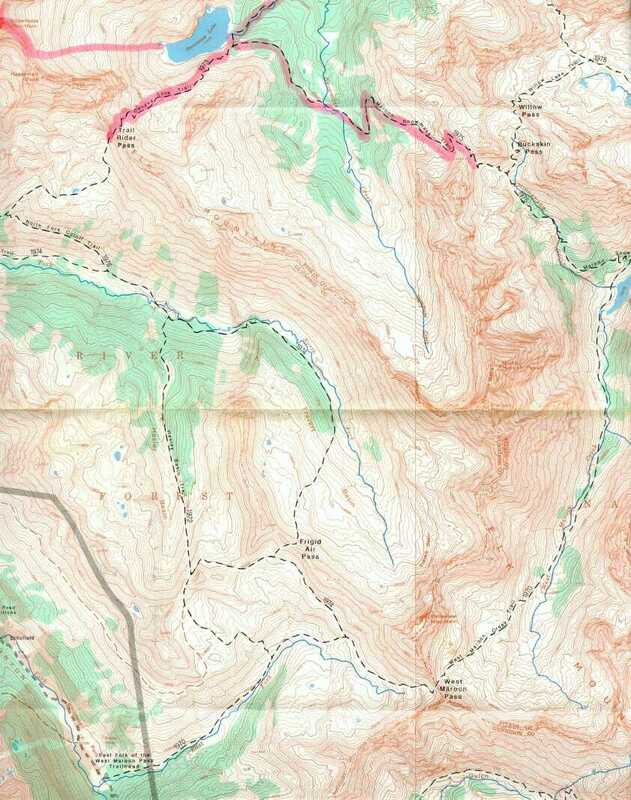 Tract 182 is a great tract of mountain land that has dirt road access along the southern boundary. Tree cover is moderate to heavy with shortleaf pine and numerous other hardwoods indiginous to this area of Central Oklahoma. Several open spots with some clearing would make for a perfect place for camping or building a weekend cabin. 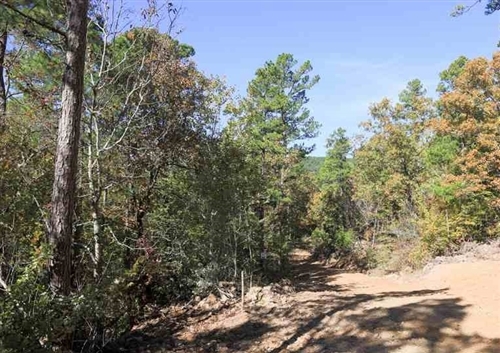 No power or modern conveniences make this a true off grid plot of mountain land. You, as the new owner, will be able to make it your own and enjoy many memorable weekend experiences on your land. A 4WD vehicle is always recommended for easy access to this land. This beautiful land offers rural living at it’s finest with just the right amount of trees and foliage. It’s the perfect place to build that permanent home or weekend getaway spot. Latimer County is a county located in Southeastern Oklahoma. Its county seat is Wilburton. The top draws of this region are the abundant hunting, fishing. camping, and boating found at any of the local lakes and rivers. A great place to just get away from it all, to relax and have fun. Southeastern Oklahoma is often regarded as the most scenic in the state and it really is a sportsman's paradise. The Kiamichi River is excellent for bass, catfish, bream, sand bass and crappie. There are numerous lakes within one hour distance for the fishing and boating enthusiasts. Fishing guides are available if you need one. Hunters come from all over to look for deer, wild turkey, wild boar, quail, and squirrel in Pushmataha County. Oklahoma hunters have on average taken nearly 100,000 deer a year for the last several deer seasons and the state is looking for ways to increase this number. Deer season is a huge event in Pushmataha County! Kiamichi Country is the Ultimate Sportsman's Paradise in Southeastern Oklahoma. Not only are the hunting and fishing experience king in this region, the sheer beauty of the seven mountain ranges bring to mind the Talimena Scenic Drive, the numerous lakes in this picturesque tourist area. With the mountain vistas, you can also experience the unbelievable views and also the best fall foliage tours in the Midwest. If you add all kinds of water sports, camping, horse trails, hiking , hang gliding and sightseeing to your list of things to do, it can take days to completely cover the Kiamichi Country area. Come see for yourself what they are saying about this wonderful region. Looking for a great place to retire or own a vacation home or weekend cabin? You have found the right place to look Come spend a weekend, a week, or a month. You may not want to leave! There are 10 state parks located throughout Kiamichi Country. Each park has unique points of interest along with facilities that can make your life a little more comfortable. See State Parks for further information. The Kiamichi Country consists of seven Southeastern counties, each with their own wonderful towns, sights and activities to offer the public; Choctaw, Pushmataha, McCurtain, LeFlore, Latimer, Haskell, and Pittsburg. The Honobia Creek Wildlife Management Area covers 76,000 acres in Pushmataha and LeFlore counties and has literally hundreds of miles of trails for horses or four wheelers in these managed timberlands. The Little River Wildlife Refuge area is located in the Broken Bow area Waterfowl, primarily mallard and wood duck, have traditionally used the habitat within the Refuge. The refuge is open for hiking, birdwatching, wildlife observation, and photography. The Hugo Wildlife Management Area covers a total of 19,566 acres located in Choctaw and Pushmataha counties. The Lyndol Fry Waterfowl Refuge is located adjacent to the Kiamichi River and consists of 3,500 acres. This Kiamichi Country mountain region has many streams and rivers for various float trips such as canoeing, rafting, kayaking, fishing and mountain ATV trails. The Kiamichi River, Little River, Glover River, and Mountain Fork River are just a few of the exciting choices to explore and float with various canoe rentals in the area. Ouachita National Forest is just down the road.